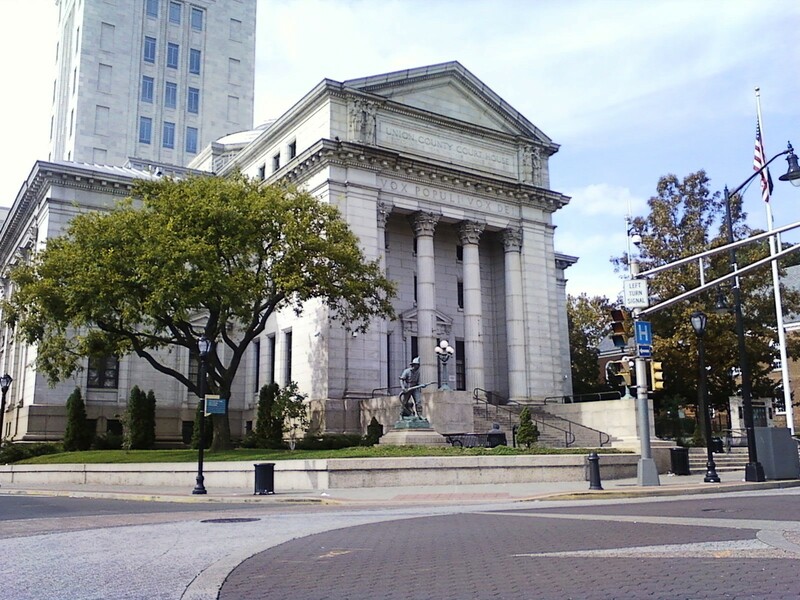 Our New Jersey lawyers assist homeowners, mortgage lenders and tax sale investors involving residential and commercial properties located in the bustling Union County, New Jersey. Since 1997 our law firm has provided effective and affordable legal services in many situations involving distressed real estate. If you or your company requires assistance with a distressed property in Union County, email us today for a free intiial telephone consultation. One of our experienced New Jersey attorneys will respond to your inquiry within 24 hours. For emergent matters please call us at 201-498-0400.